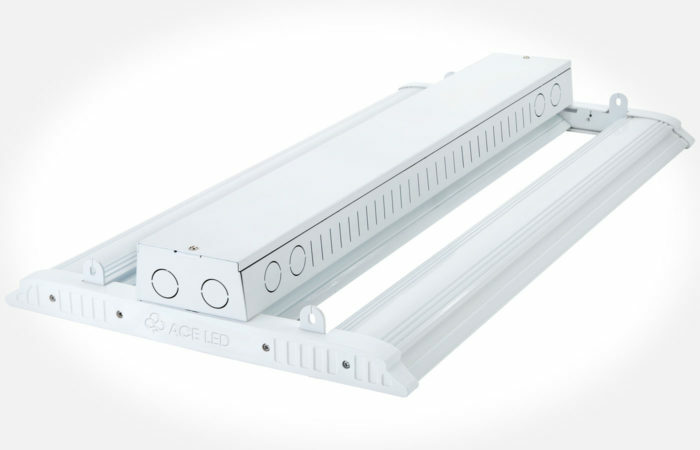 The Ace LED Wall Pack (WP1) Wall Pack provides traditional architectural style with high performance energy efficient illumination. 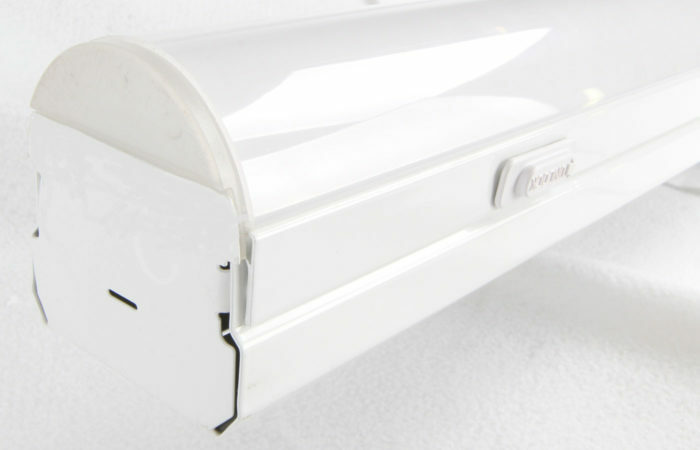 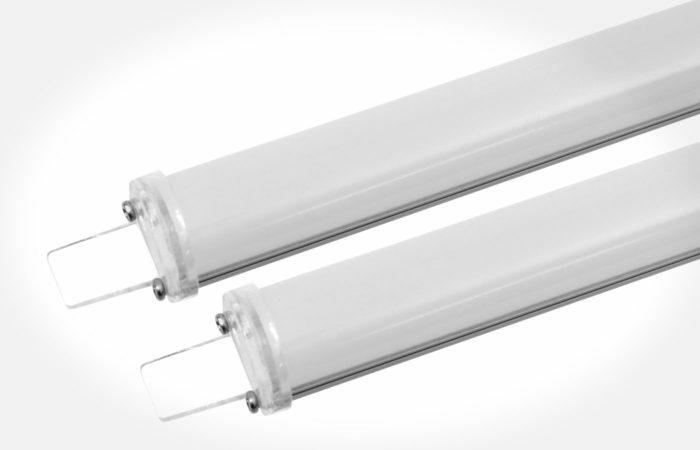 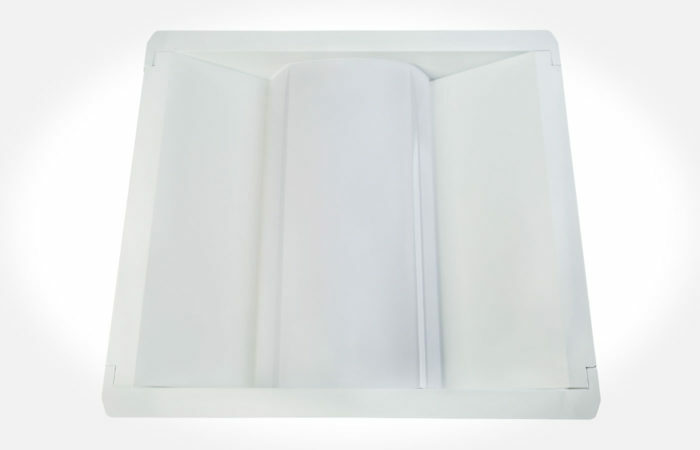 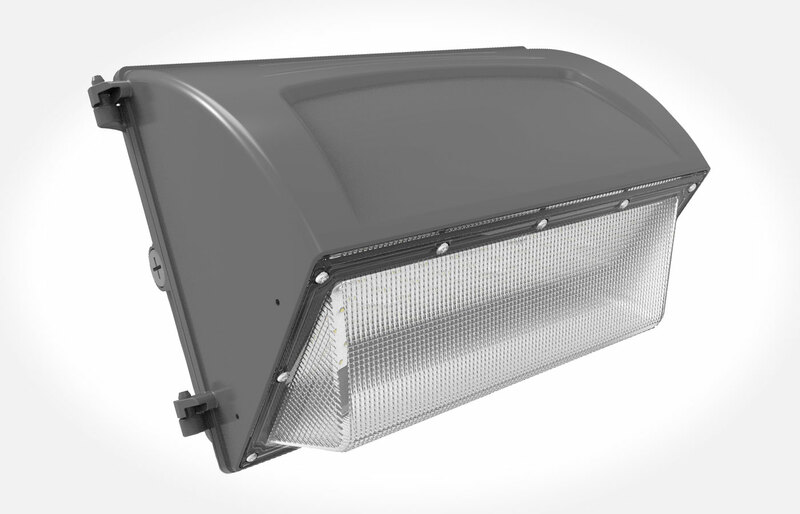 Rugged die-cast aluminum construction, hinged removable door, stainless steel hardware along with sealed gasket make the LED Wall Pack virtually impenetrable to contaminants. 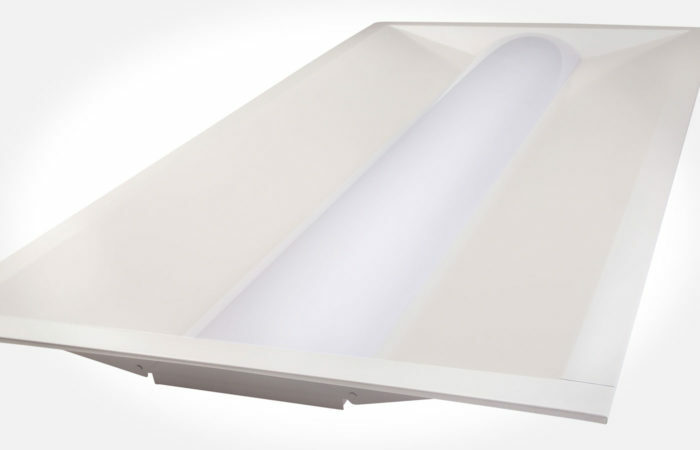 The Ace Wall Pack luminaire is ideal for pathway, building entrance, vehicle ramps, tunnels, stairways and loading docks and more.